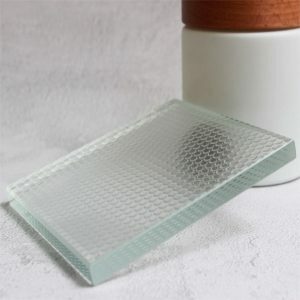 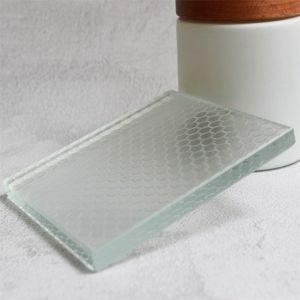 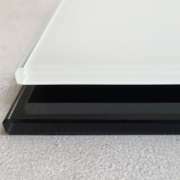 Anti Slip Glass is the best choice for glass floor and stair use. 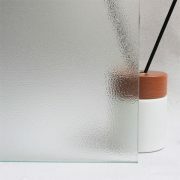 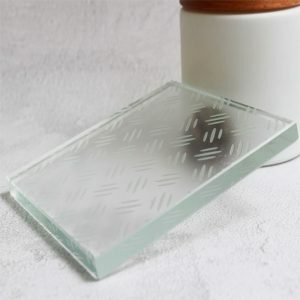 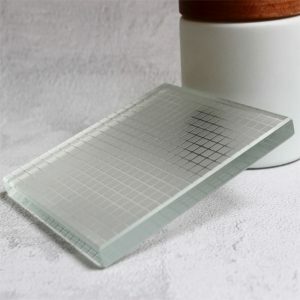 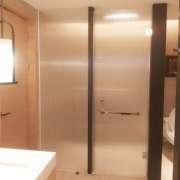 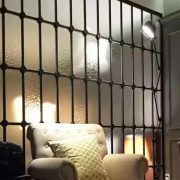 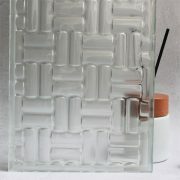 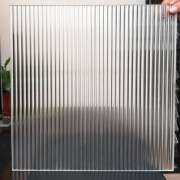 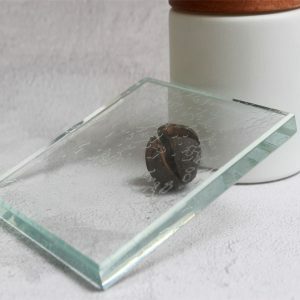 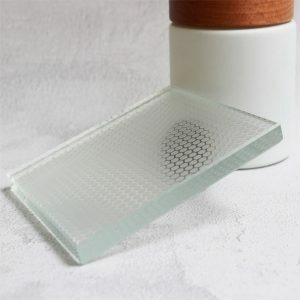 It’s made by clear glass or frosted glass with anti slip patter. 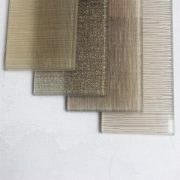 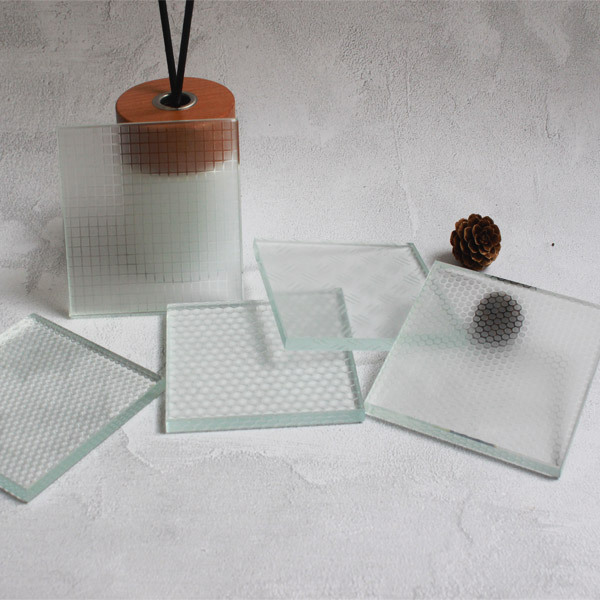 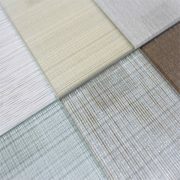 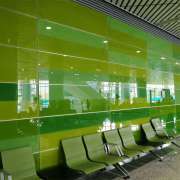 In order to meet the request of designed project, we can provide you quality glass with different anti slip patterns.